It is generally believed and is an established fact by scientific research community that the maximum possible life span is about 120 years at this time. Life expectancy is gradually increasing on average over time due to better treatment, early diagnostics, better medicine, better technology, etc. In some countries, it is higher than others. There are many factors which affect life expectancy. 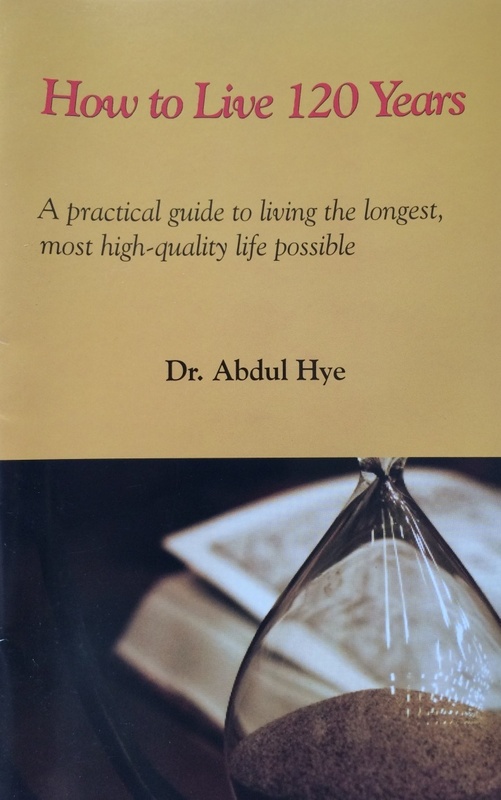 This book outlines many of these factors, how each of them play a role, how you can plan early on to know them, reverse / update them in your favor so that you can add a few more years to your life, live longer than expected date of departure from this earth. This will require few adjustments to your life style, habits, dietary control, exercise….etc. There is no free lunch or magic pill. We constantly adjust ourselves in our daily life such as job, business, investment, etc to better strategize ourselves for better results. However, when it comes to strategize for healthy long life, very few of us have any plan. Many times we think that we will live forever even when we see each of our friends and relatives is leaving one at a time in front of us. In fact this is probably the last thing to think, plan and do something about it. Most of the data have been collected from medical, scientific and religious references. Each of them has contribution in both directions…either helping to increase or hurting to decrease life. There are about 82 items listed under 15 categories. Each of them has a range on scale. Each category also carries a load factor. Some of them are hereditary, you have no control, and you live with them for whole life. While others are adjustable…you can plan on them, take positive steps and add few more years to your life….this is I call extended life. Let us scrutinize ourselves, take the challenge, and plan a better life as long as we live.